When a lot of clients come to me they have the philosophy that “more is better.” That if 2 HIIT workouts a week is good, then 3 is better. If 1 hill workout a week is good, 2 is better. If 3 workouts a week is good, then 5 is better… STOP!!!! This is not only untrue – this attitude may be hurting YOU and it might just be the thing that kills your JOY (read: total mojo killer)! First….back to this exercise physiology science lesson. Coles notes: When you exercise (especially at high intensity) you’re putting your body and mind under stress. Sure, it’s good stress – “healthy” stress. But even too much healthy stress isn’t good for your body. Without adequate rest and recovery you’re putting your body at high risk for injury and overtraining. People who are overtrained typically get sick more frequently, are more prone to injury and may even experience mental health symptoms like depression. It’s no joke! Rest and recover – built INTO your program. Embracing variety in your approach (HIIT and yoga, hard hill workouts and long slow distance, sweaty fitness classes and gentle walks in the woods). And of course finding periods of recovery in your year – not a total break from your workouts, but some time to pause, give your body a break and get back to moving for joy. Second (and possibly MOST importantly! )….all this more and better is stealing the joy out of your journey! When’s the last time you went for a gentle walk in the woods and really enjoyed the moment? Or took an extra 5 minutes in Savasana because that’s what your body wanted? When we’re so focused on the PUSH, CHALLENGE, GRIT… and we put it up on a pedestal – we steal our permission to be slow and gentle. We make slow and gentle a “cop out” – something we feel guilty about. And that’s BS! There is tremendous merit to spending a Yoga class in Savasana or Forest Bathing instead of running through the trails – if that is what your body needs. We need to stop being so focused on what we SHOULD do, and get back to listening to what our body’s NEED and WANT. What WE need and want! 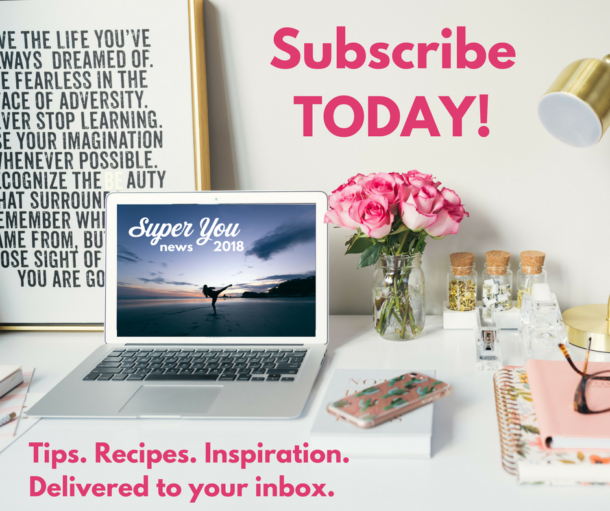 When we do that – that magical motivation we all seek…just kinda shows up. Stop the constant pursuit of more and better. 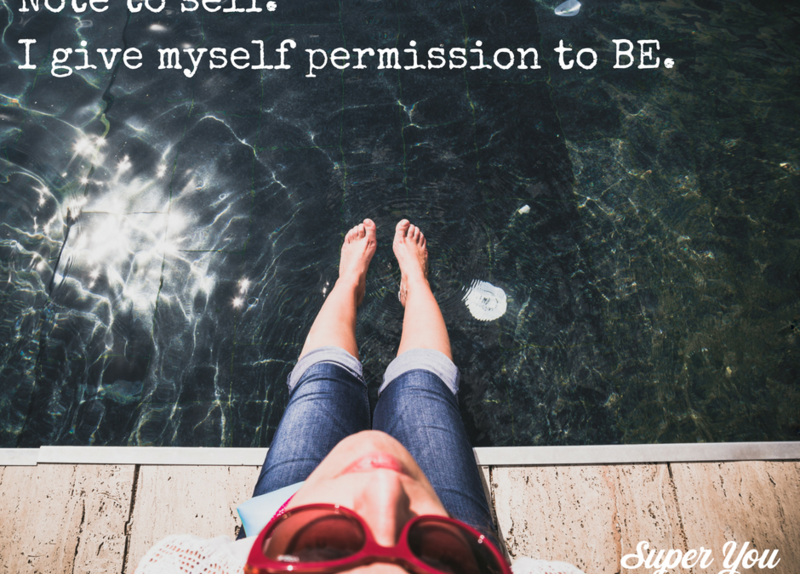 Give yourself permission to simply be. And find the magic in each and every moment.